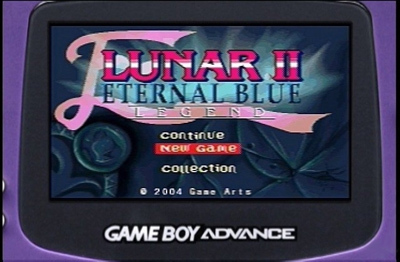 APRIL FOOLS: Images of Lost GBA Lunar II Beta Surface!! 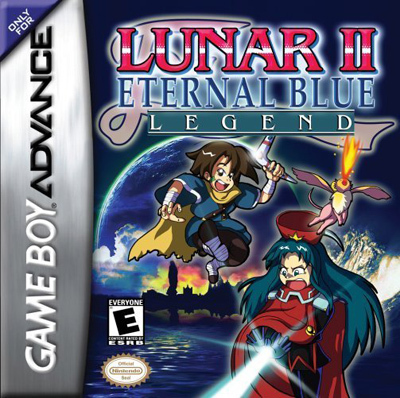 Many thanks to Lunar Threads poster jay_are, who recently provided these screens and promotional peieces of the ill-fated GBA version of Lunar 2, Lunar II Eternal Blue Legend. 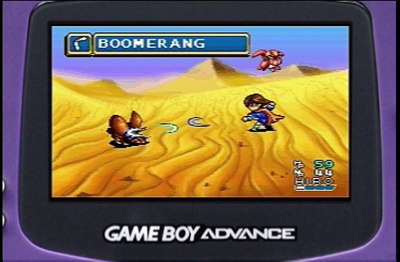 They suggest that when cancelled, the game was much further along than was previously understood. We at LunarNET are doing research on this development and we will continue to bring you more news as it breaks. Until then, please enjoy the beautiful images. Re: Images of Lost Game Boy Advance Lunar II Beta Surface!! These are pretty interesting, but that must be the worst box art I've ever seen. I'm thinking that would have been changed before release. 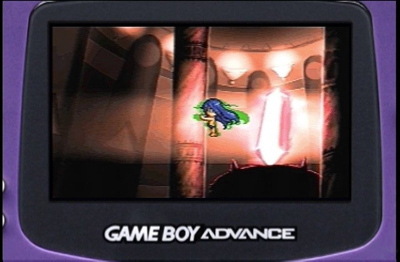 Re: APRIL FOOLS: Images of Lost GBA Lunar II Beta Surface!! Was it done by the same team who created Dragon Song? Hee hee hee, nah, this game would've been better. Loved it, immensely. Aw i wish this was true, I really want a portable Lunar 2, Great Job to whoever made the game screen shots they look awesome!